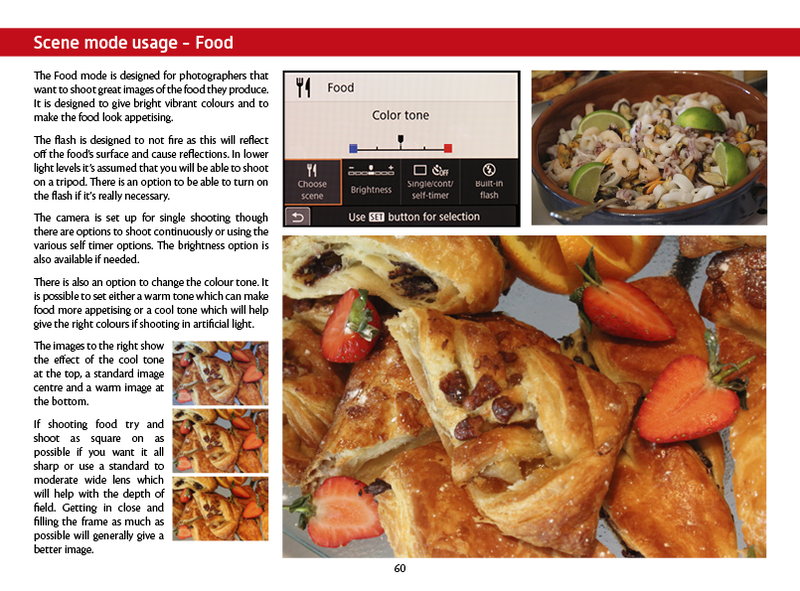 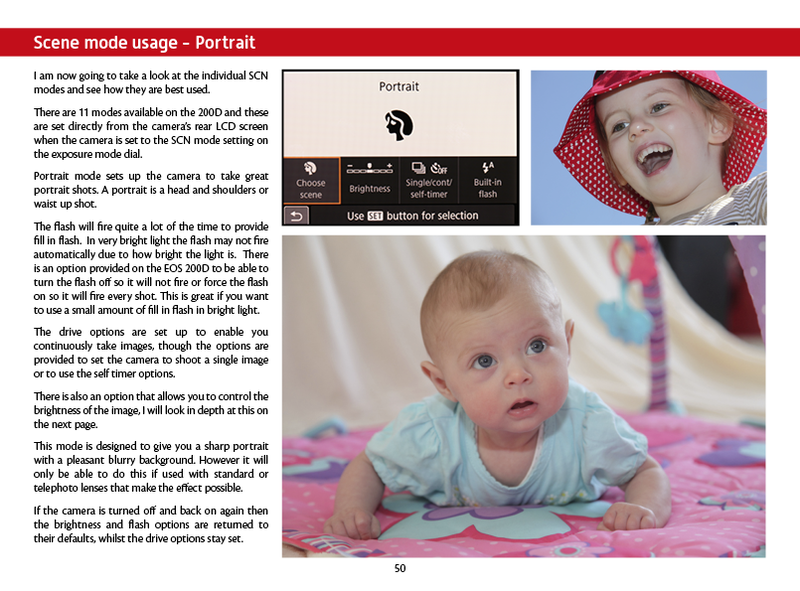 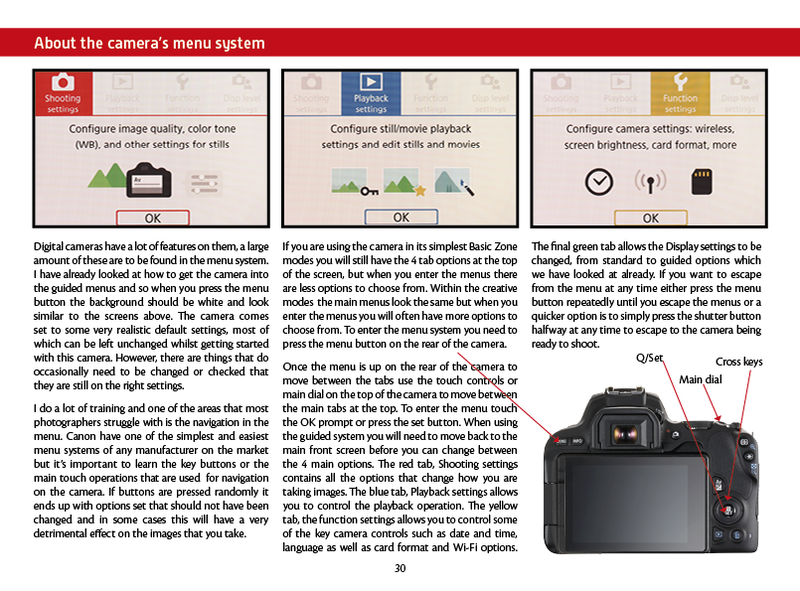 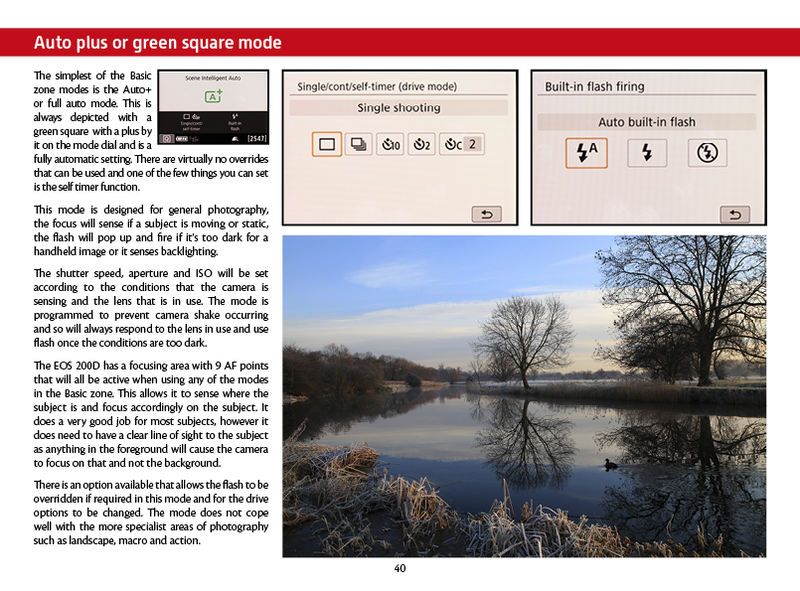 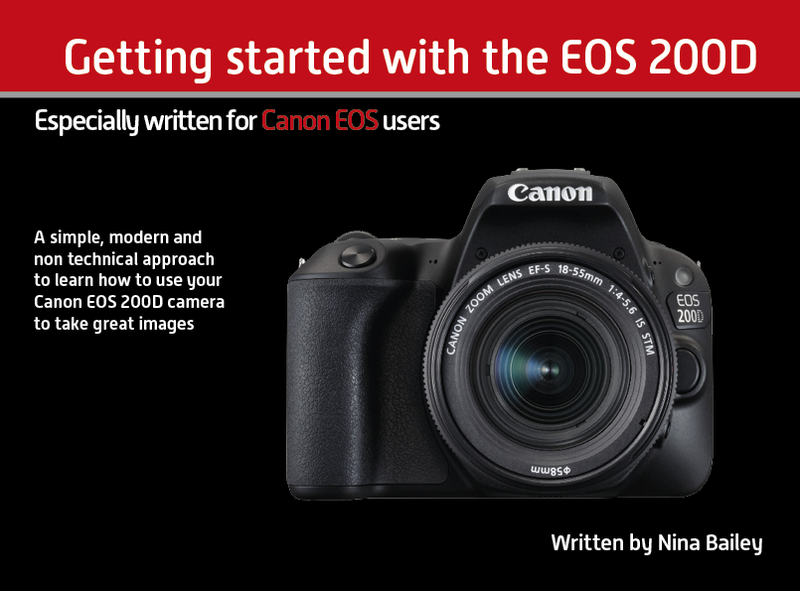 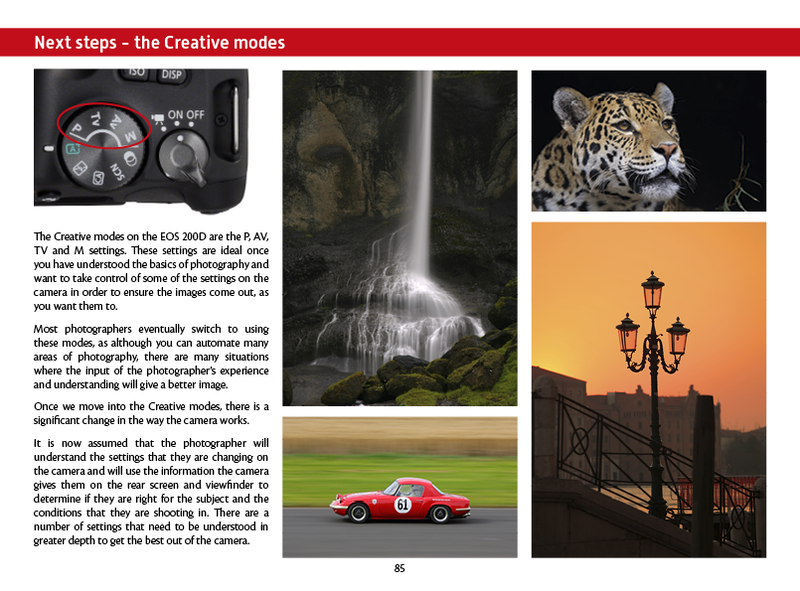 In this eBook Nina takes a no-nonsense approach to understanding photography and learning how to use your EOS 200D camera. 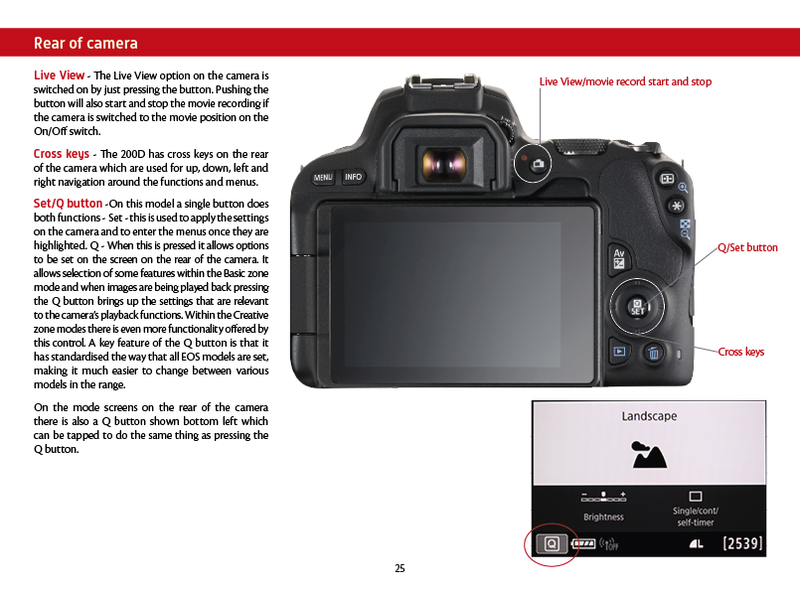 This reference volume will be ideal for those new to photography, the self-taught and those who learnt on film and sometimes struggle to get the images they want with digital cameras. 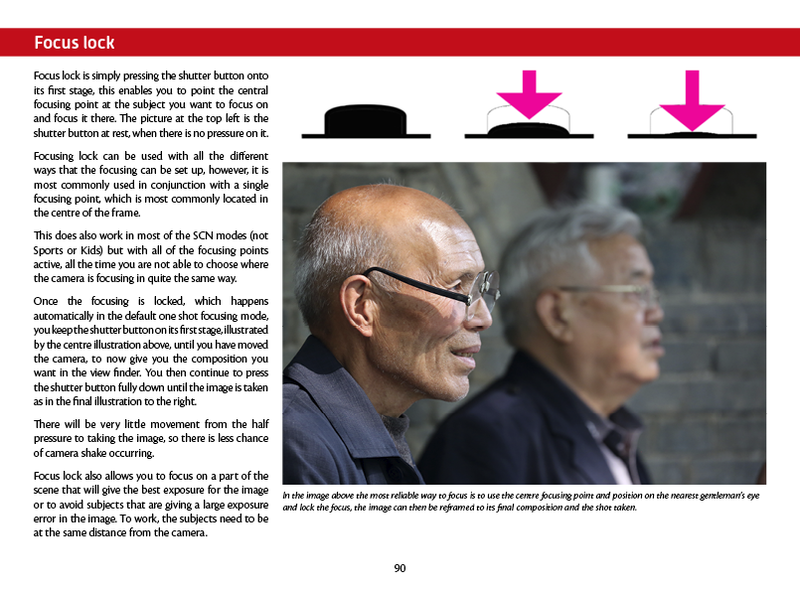 You’ll start off learning the basic terms used in photography and then how to use the Basic Zone modes to the full. 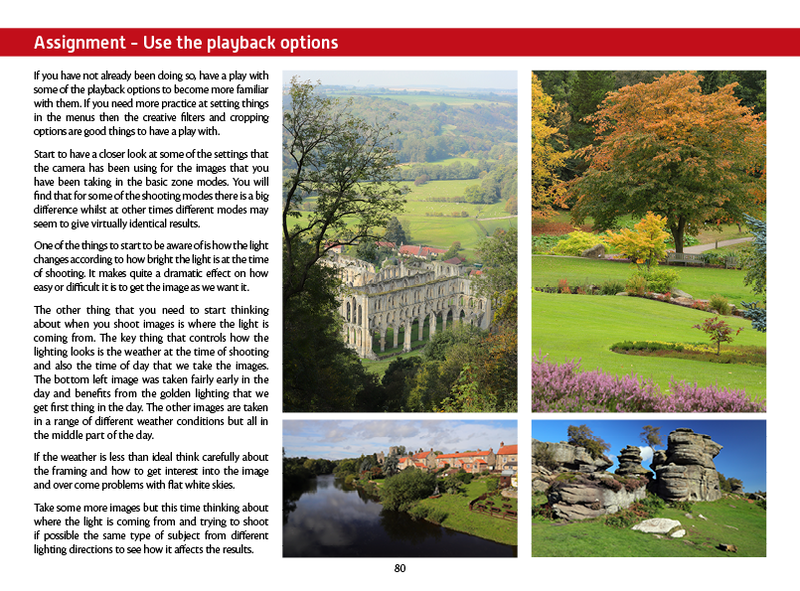 Once the Basic Zone has been fully explored, you’ll move onto taking images using the more creative controls on your 200D. 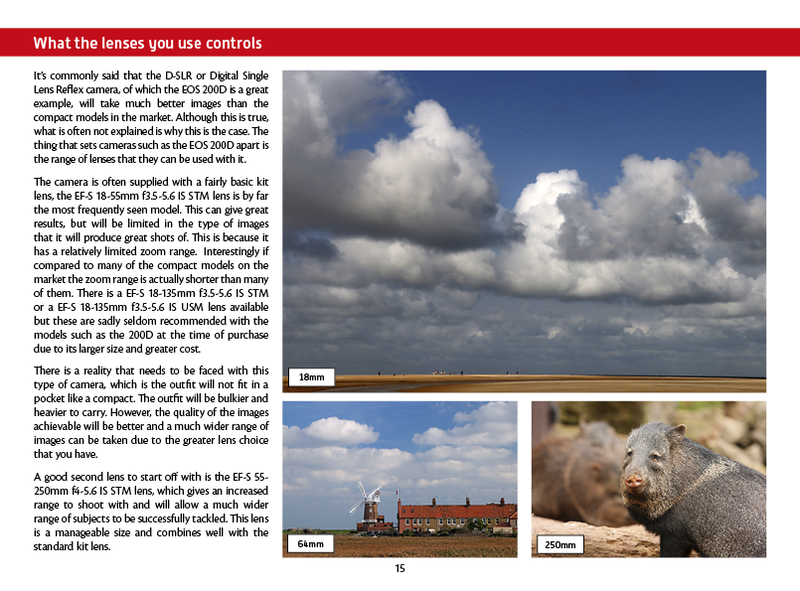 Common overrides are covered, and you’ll be shown how and when to use them. 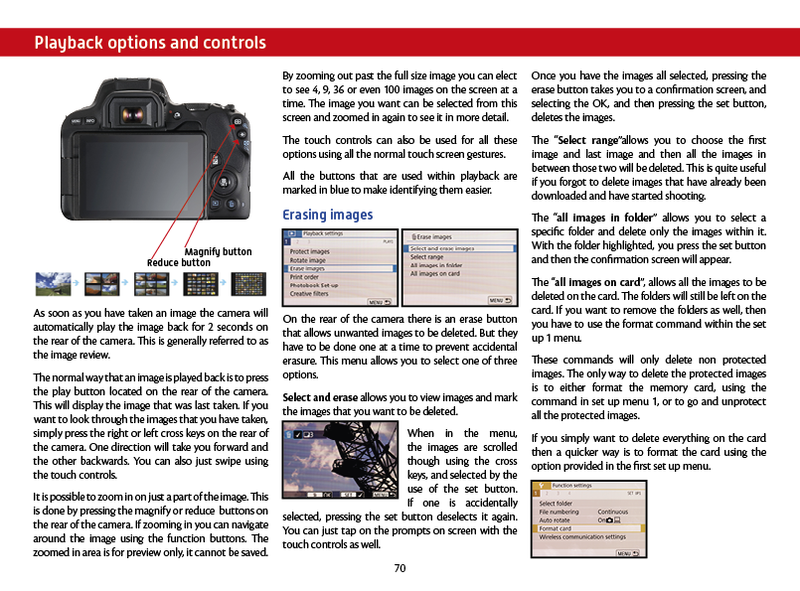 An important area when using a new DSLR is lens choice and terminology. 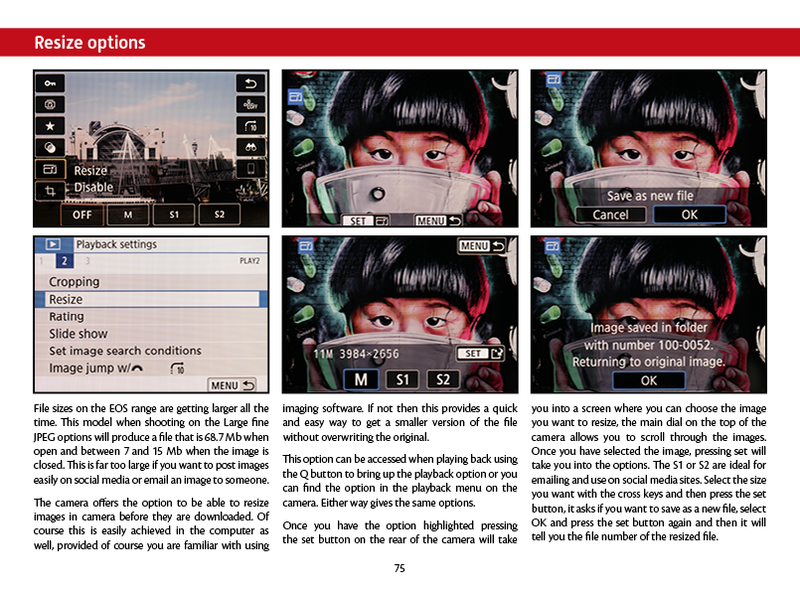 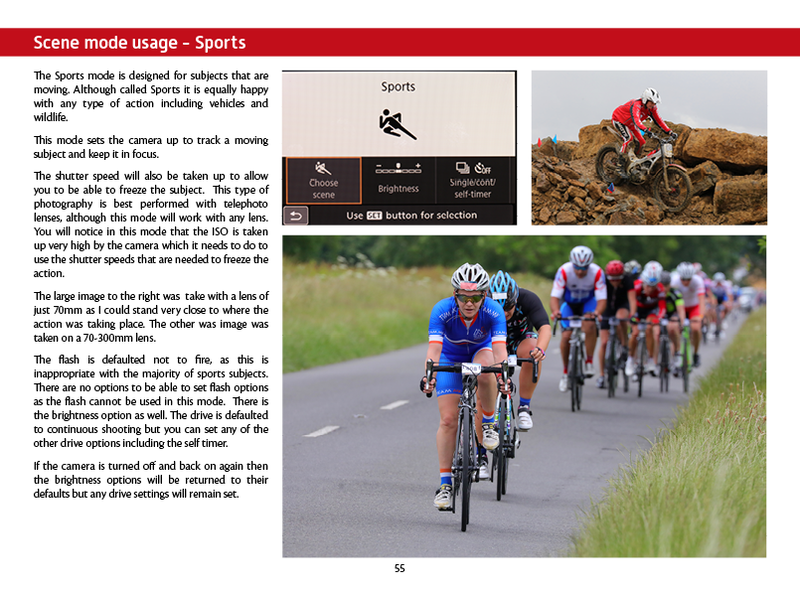 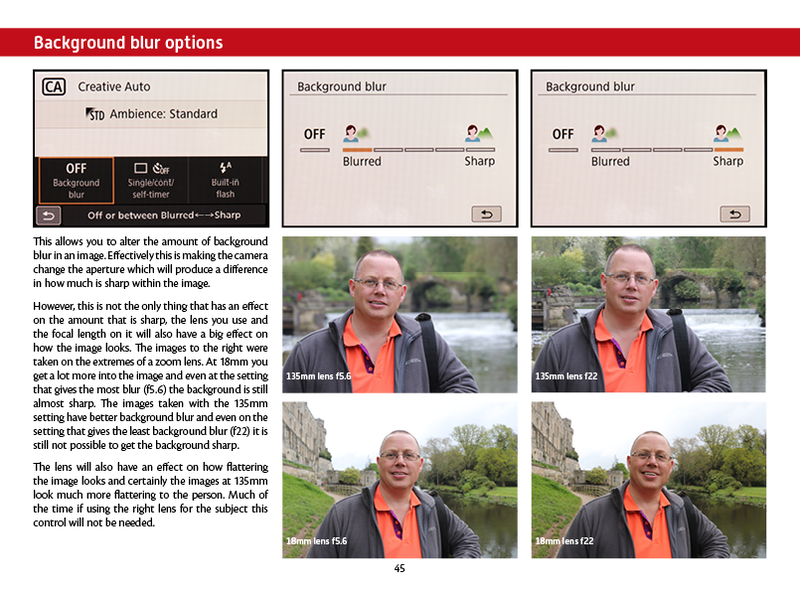 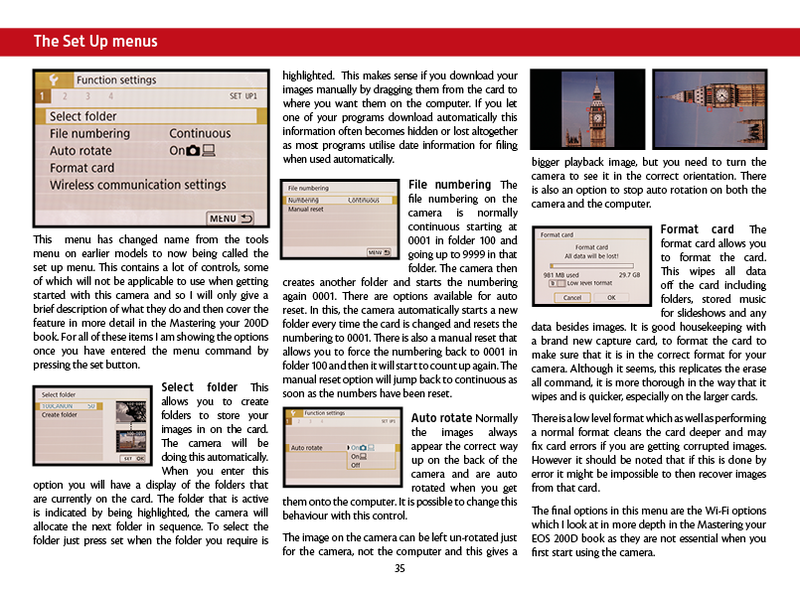 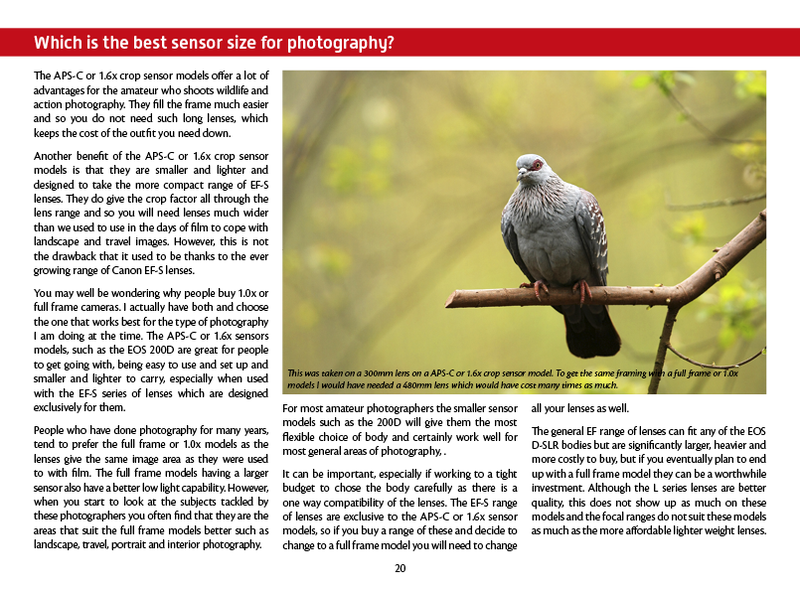 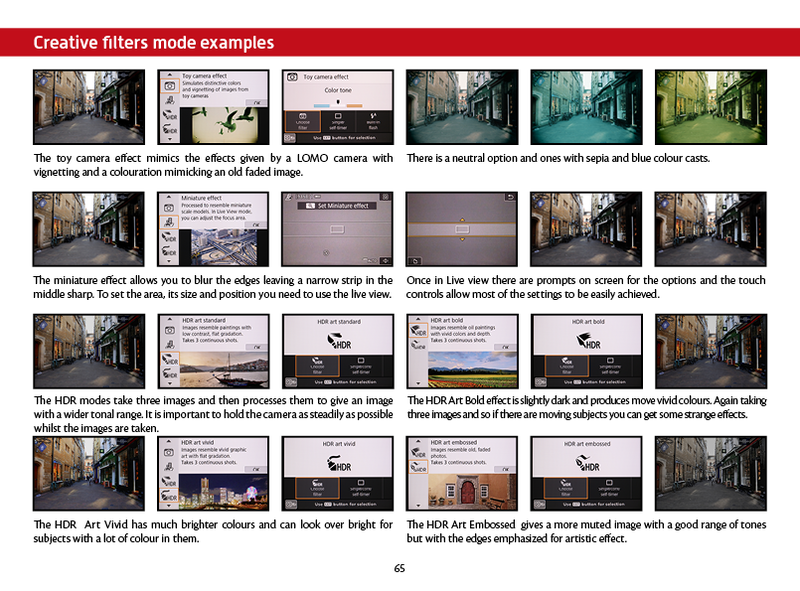 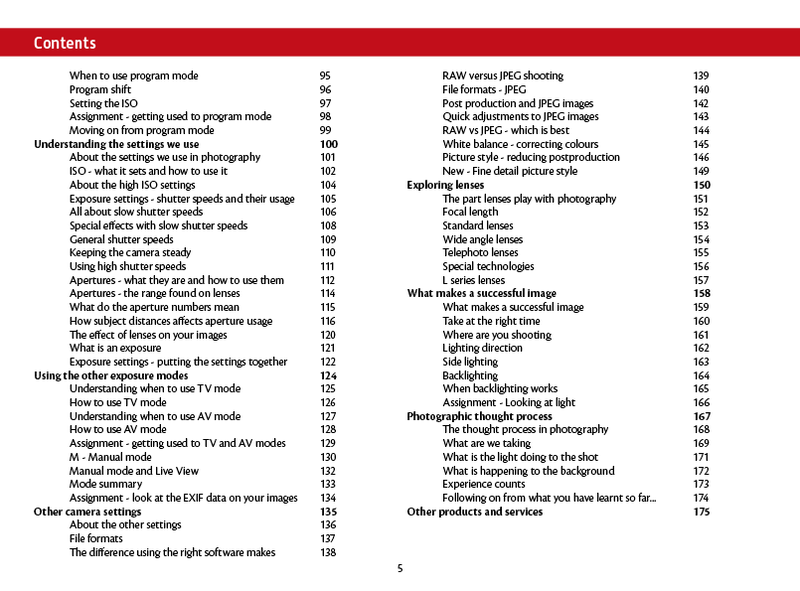 This eBook includes a section on lens usage and how it affects your photography. 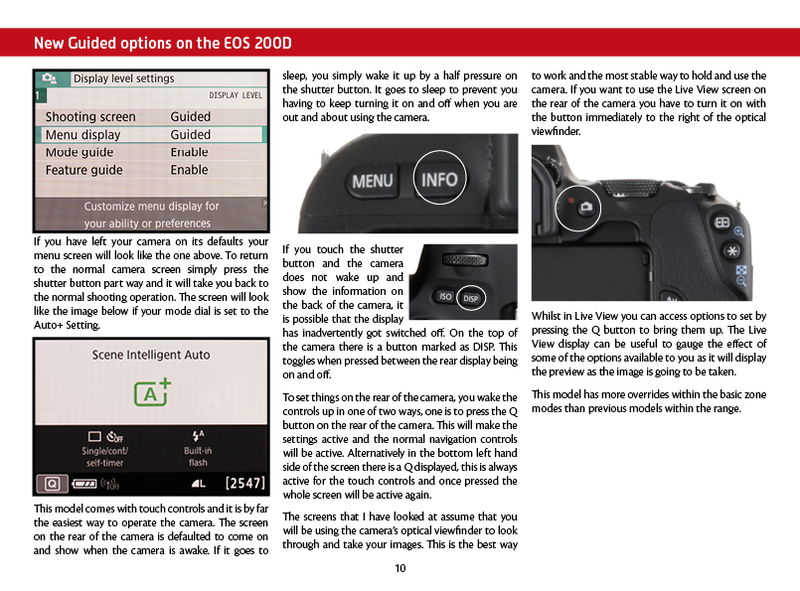 Finally, you’ll finish off by considering the thought process that you should follow to get the best results and how elements such as lighting can affect what you’re trying to photograph with your EOS 200D.